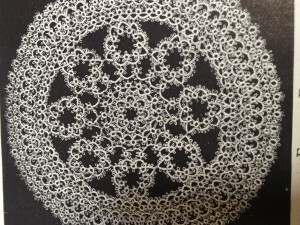 Snapdragon Lace » Doily Draft 8? 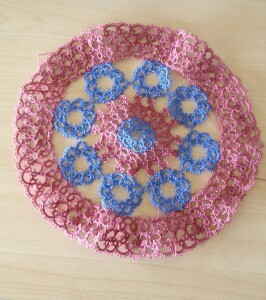 Your doily is very beautiful!! Thanks Sue! It’s coming along!